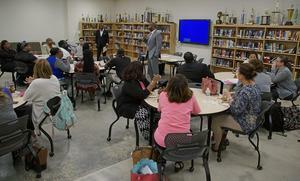 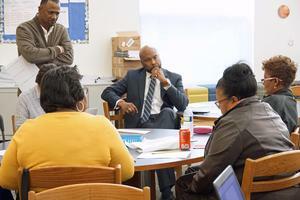 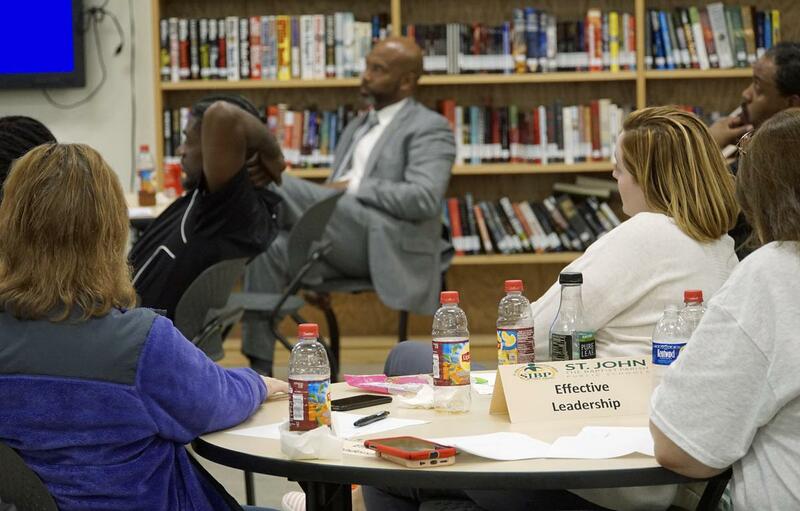 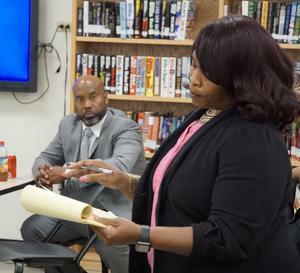 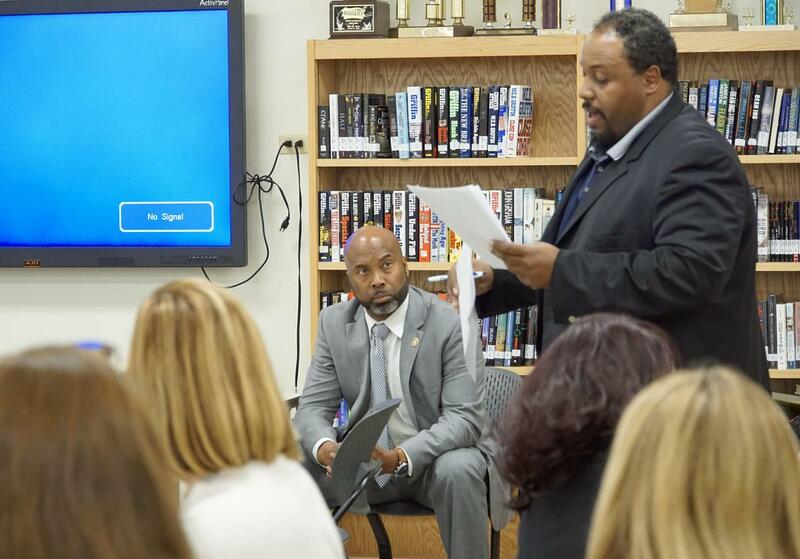 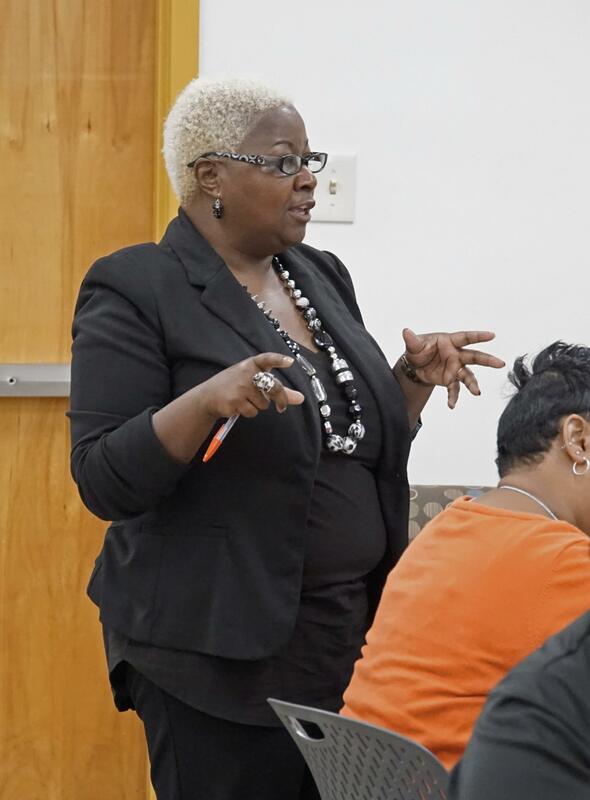 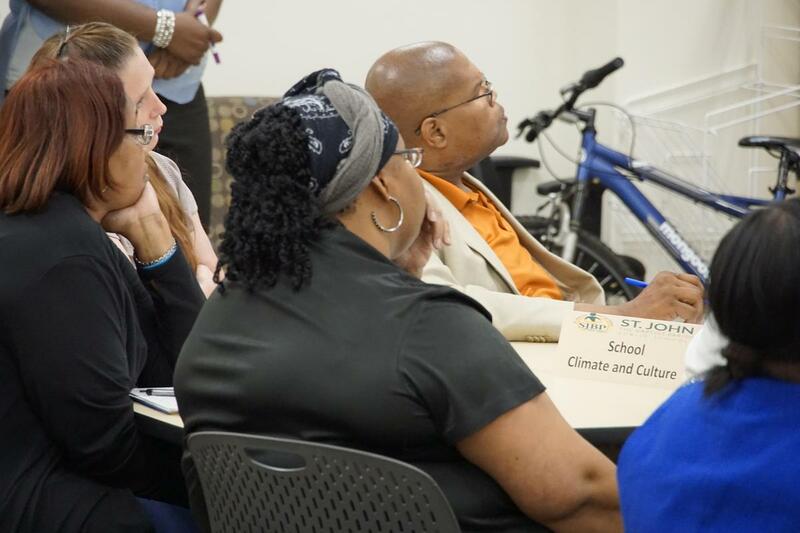 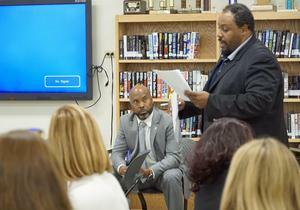 Getting input from those on the front lines was the purpose of a two-day Listening Tour by St. John the Baptist Parish Public School Superintendent Kevin George. 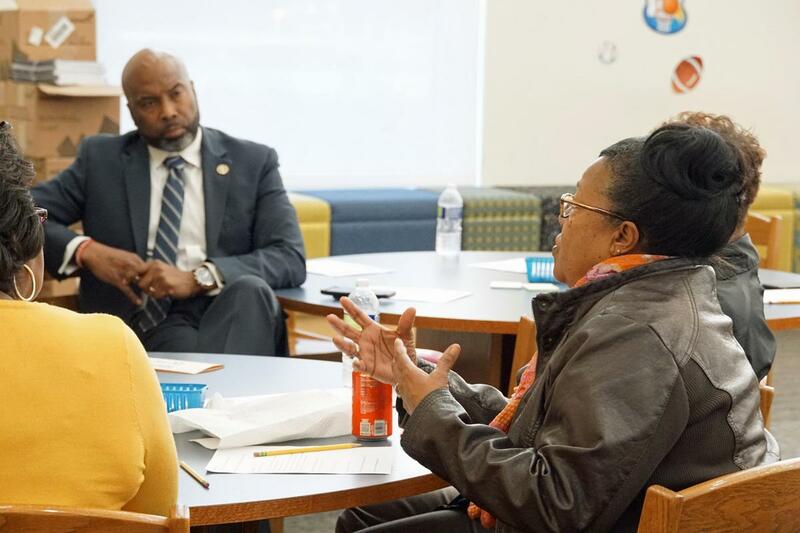 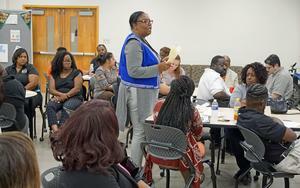 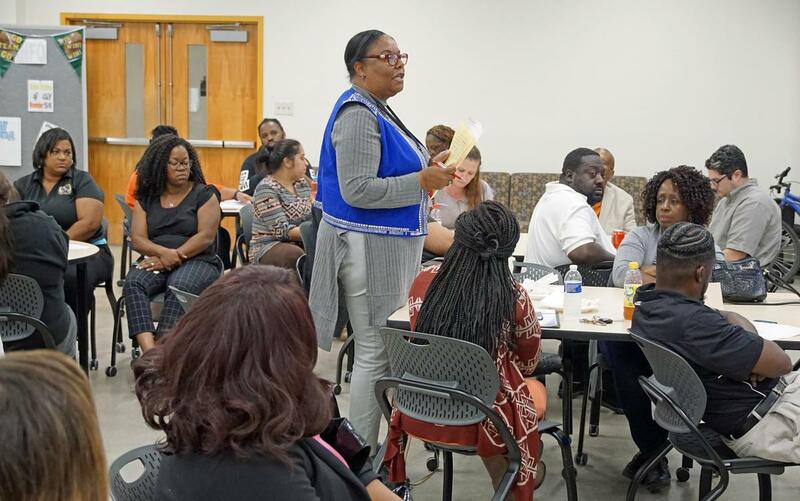 George met with approximately 35 classroom teachers from the district’s schools to get their input about what the district is doing well, and what it could do better. 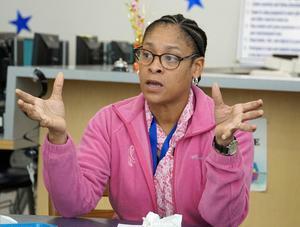 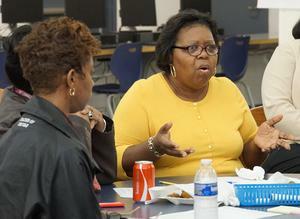 Four to five teachers from each school were chosen to represent their coworkers at the meetings. Topics discussed included school climate and culture, effective leadership, curriculum, what the district could do better, what makes you proud to be part of the district, what programs should be preserved and what issues in the schools and community need to be overcome. Teachers were able to give their honest feedback via an independent moderator. The feedback from the teachers will be used as the district lays out its vision for the future and when crafting its five-year plan.